ULTRA LOW MILES! A BETTER THAN NEW, MB CERTIFIED EXAMPLE WITH AN EXTRA YEAR OF CPO WARRANTY INCLUDED. OPTIONS INCLUDE BLACK NAPPA LEATHER, SOFT CLOSE DOORS, WOOD STEERING WHEEL, COLLISION PREVENTION ASSIST, AND 19" AMG 5 SPOKE ALLOYS. JUST SERVICED AND READY TO BE ENJOYED. NAVIGATION!, Backup Camera, Bluetooth, Hands-Free, Heated Seats, Keyless Entry, Leather Seats, Multi-zone Climate Control, Premium Wheels, Premium Sound, BLIND SPOT ASSIST, KEYLESS-GO, Heated and Ventilated front seats, MB CERTIFIED WITH EXTRA YEAR OF CPO WARRANTY, 19" AMG® 5-Spoke Wheels. 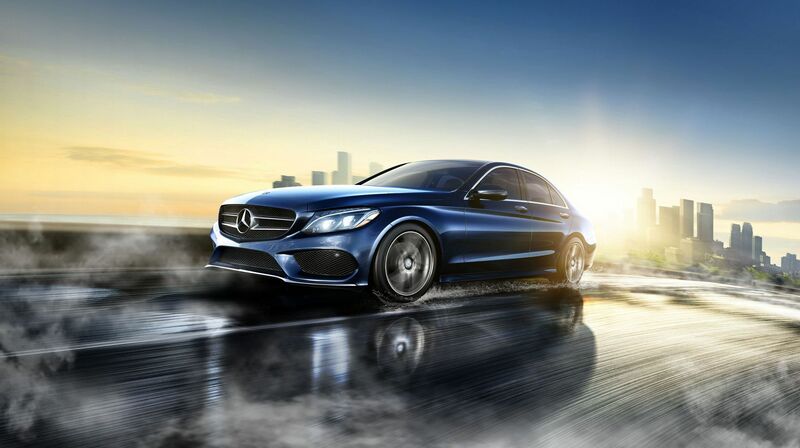 LEASE OR BUY AS MERCEDES CERTIFIED AND GET EXTRA YEAR OF CPO WARRANTY INCLUDED. SAVE BIG AND VERY LOW MILES. Options include, Sunroof / Panorama Roof, Backup Camera, Bluetooth, Hands-Free, AWD / 4WD, Heated Seats, Keyless Entry, Premium Wheels, Premium Sound, Premium Package, BLIND SPOT ASSIST, MB CERTIFIED, Electronic Trunk Closer, HANDS-FREE ACCESS, HANDS-FREE Comfort Package, KEYLESS GO®, Premium Package, SiriusXM Satellite Radio, Wheels: 18" Twin 5-Spoke.